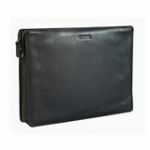 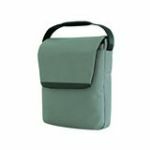 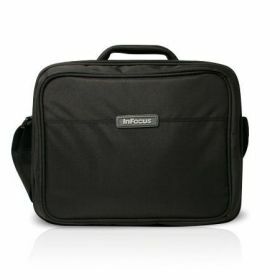 - Soft carrying case for office or classroom projector with shoulder strap and pouches to keep your cables organized. - Fits any current InFocus projector in the Office and Classroom categories. 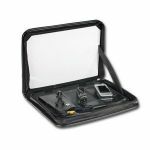 - Padded interior keeps projector protected. 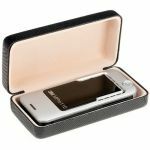 - Strong and light weight.